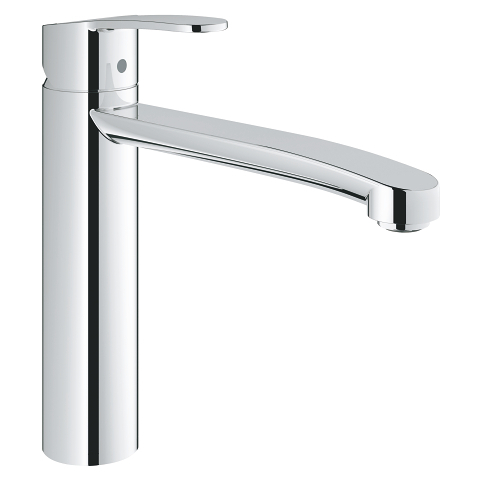 With natural curves and flowing lines the GROHE Eurostyle Cosmopolitan single-lever bath mixer looks perfect in a wide variety of bathroom designs. 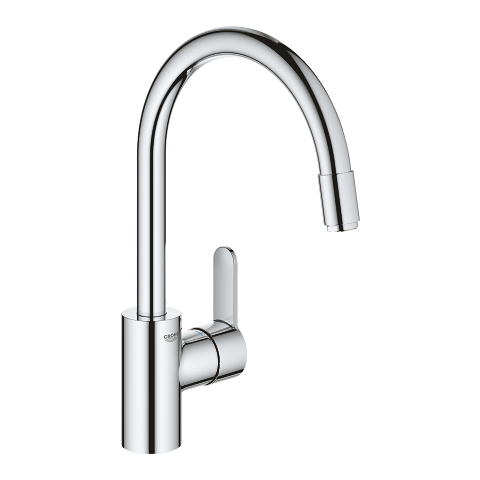 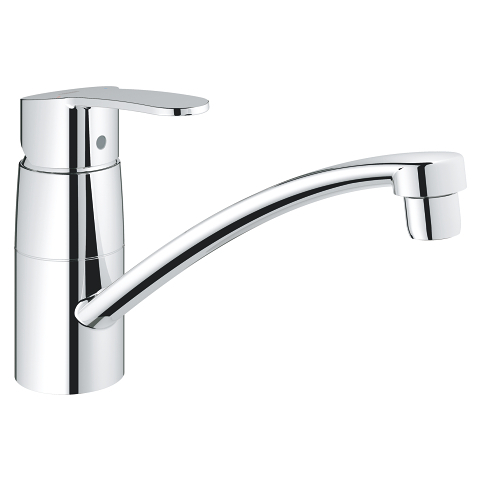 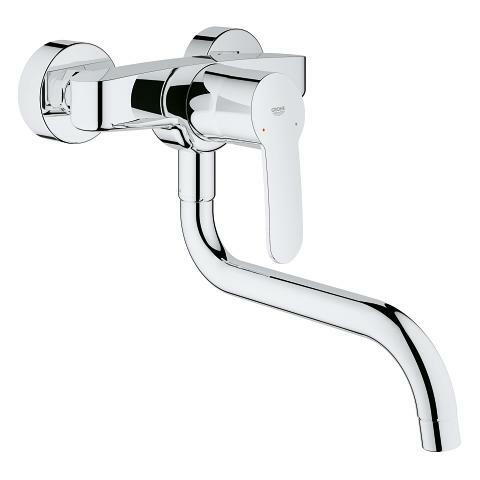 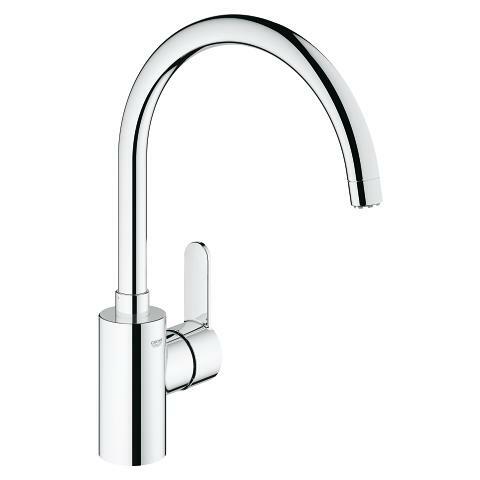 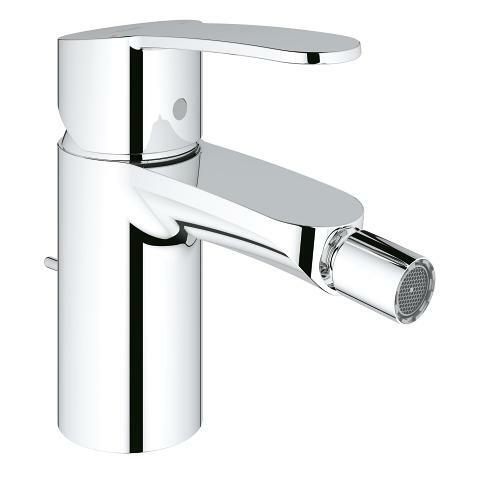 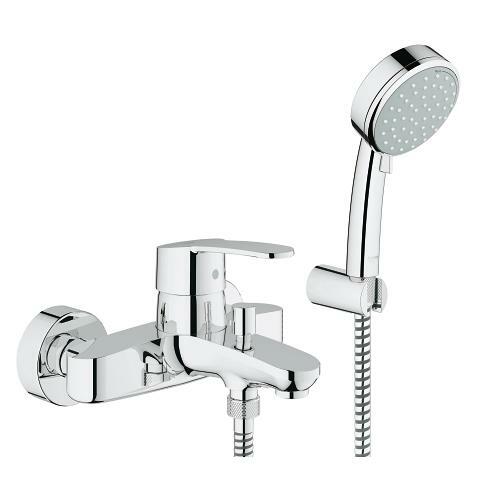 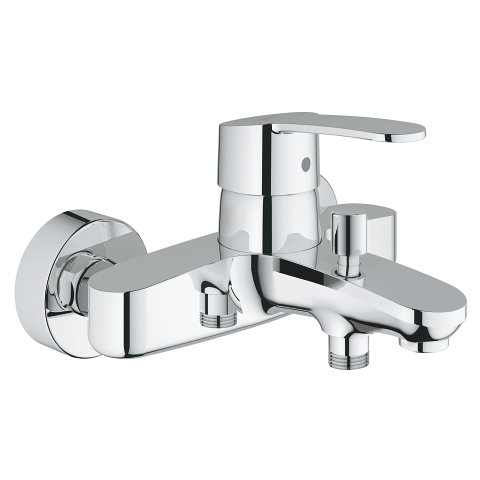 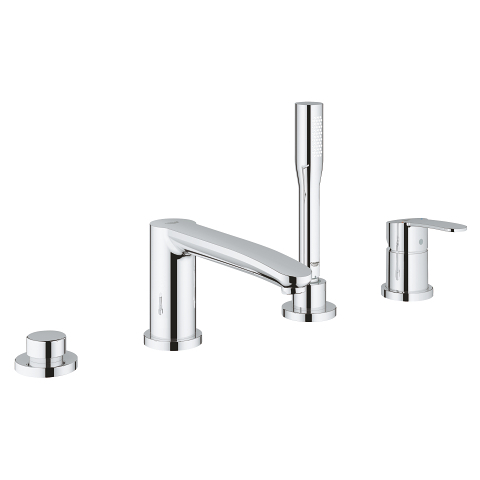 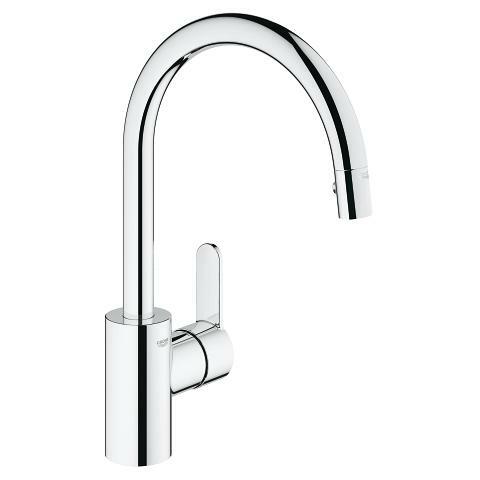 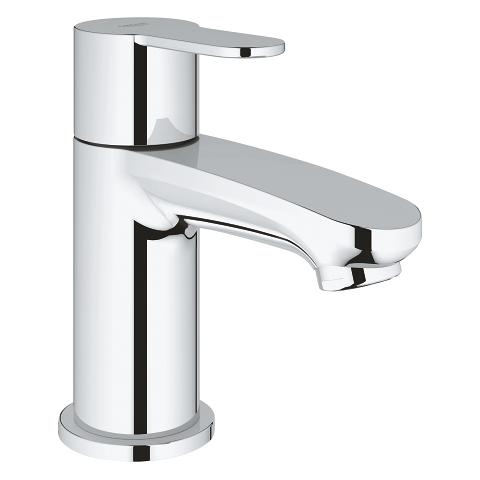 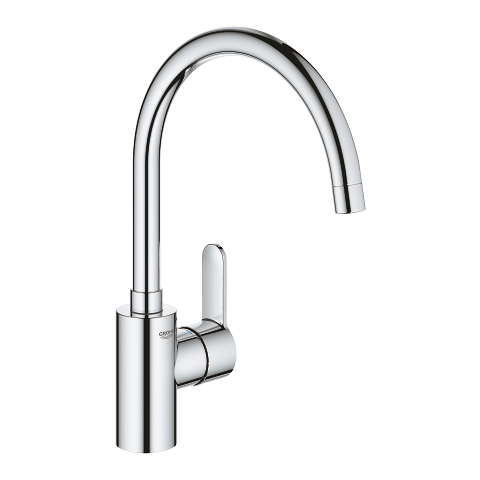 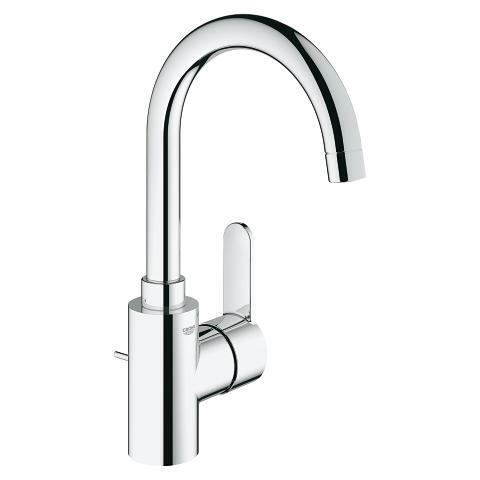 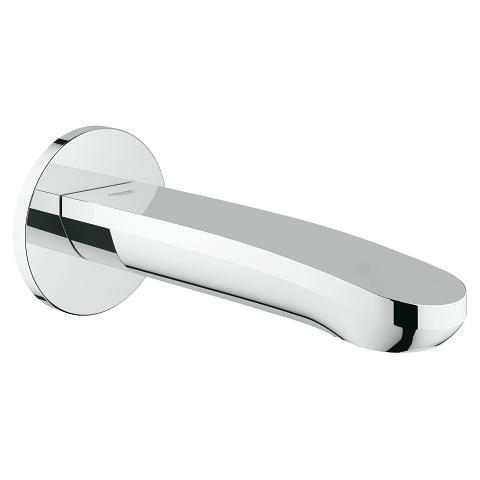 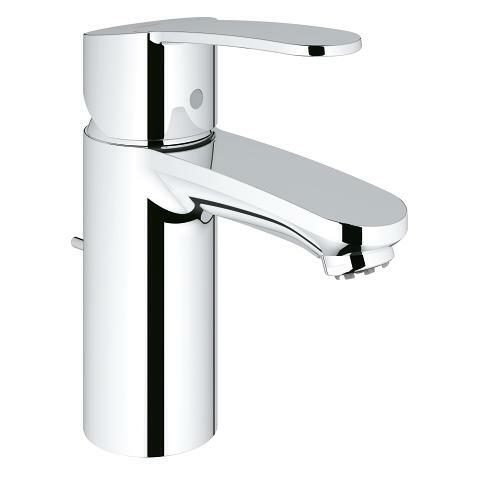 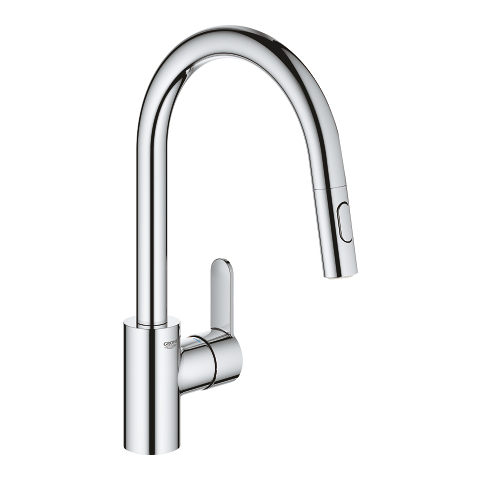 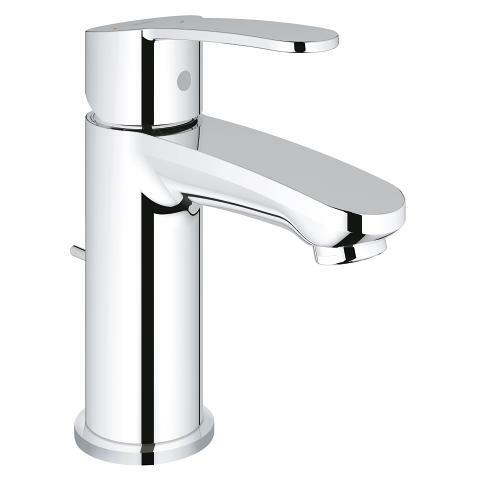 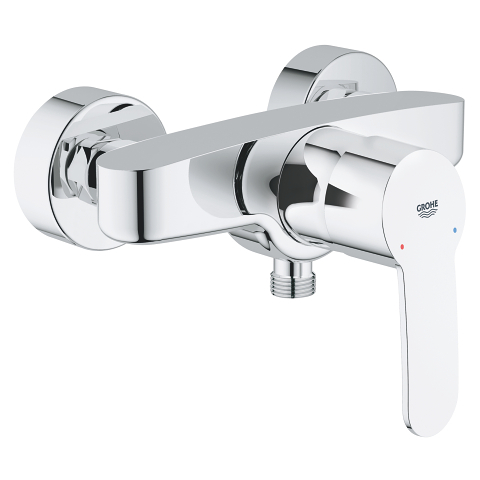 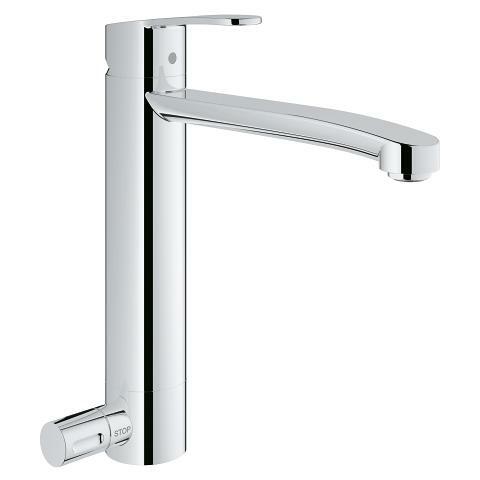 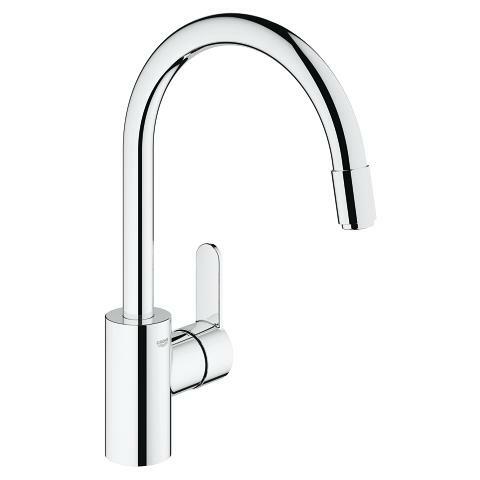 Packed with GROHE technology and German engineering, this wall-mounted tap is a delight to operate. 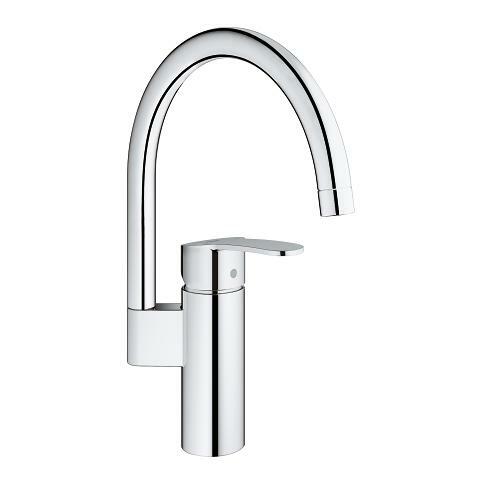 The control of water volume and temperature is precise and effortless thanks to the GROHE SilkMove ceramic cartridge and the and the gleaming GROHE StarLight chrome coating is scratch-resistant and keeps its sparkle for years. 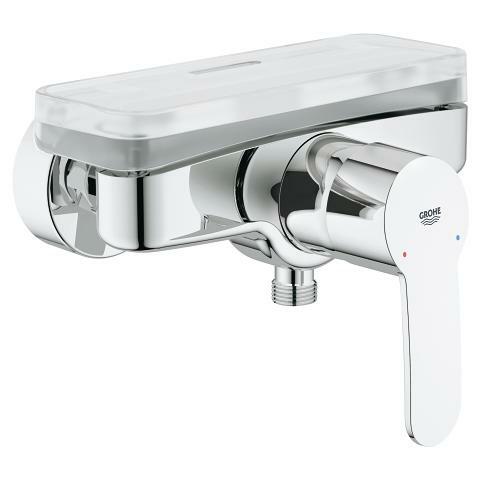 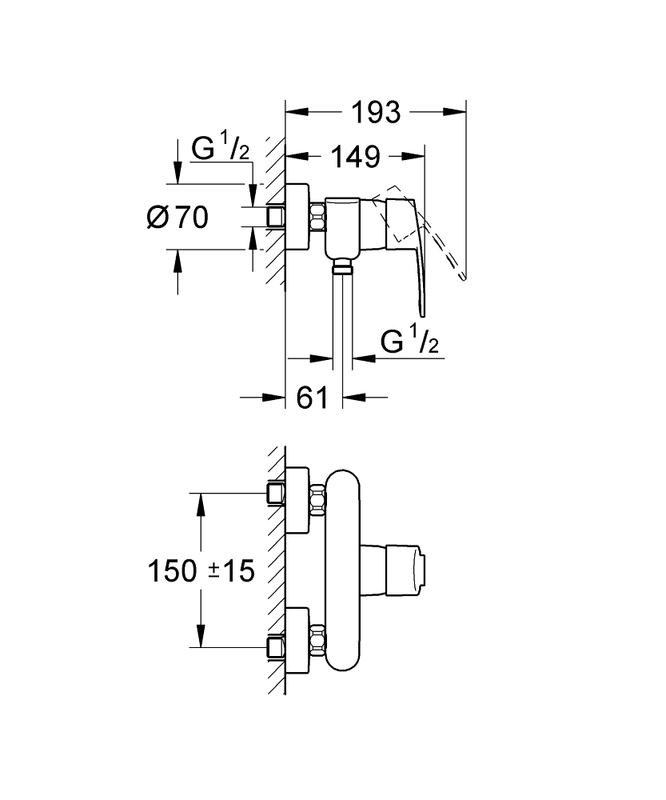 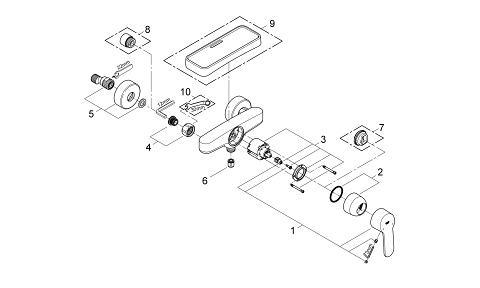 There is also an adjustable flow rate limiter which can save water and bills. 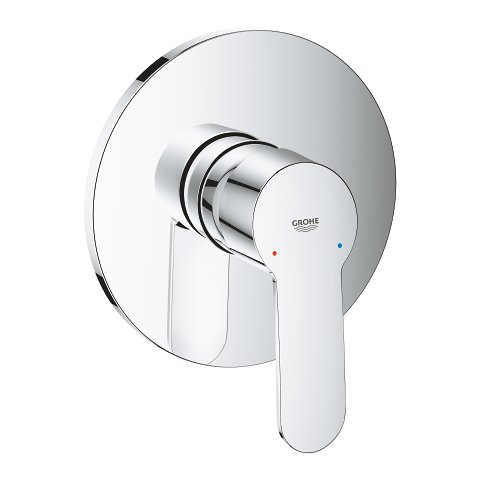 Just add the GROHE handshower of your choice to create a wonderful showering experience. 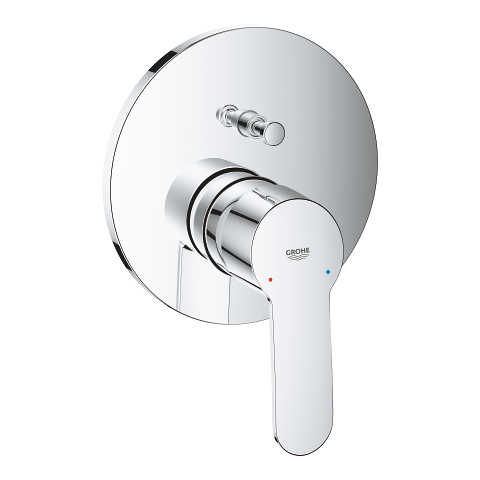 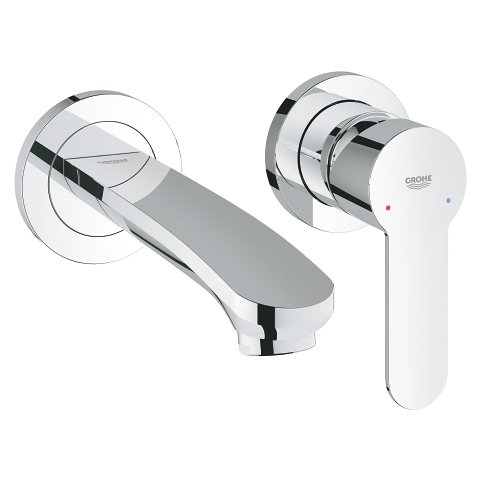 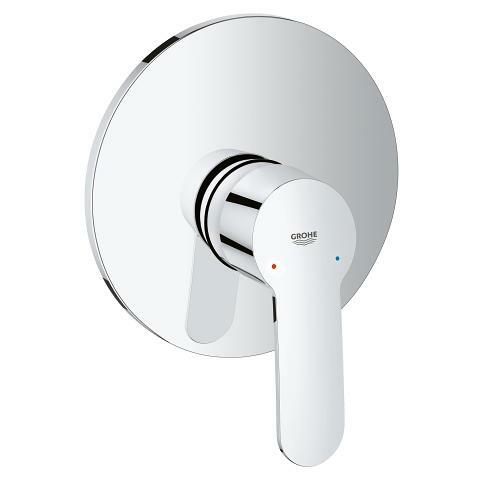 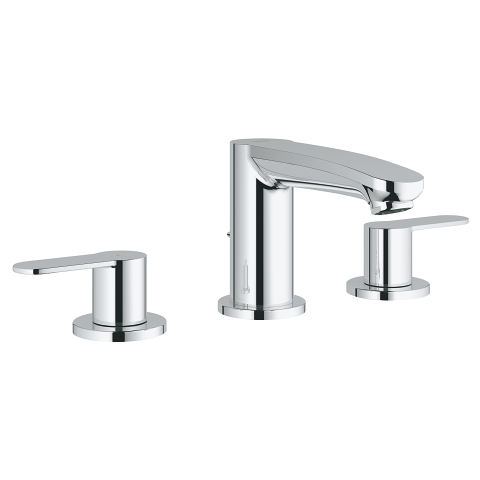 GROHE Eurostyle Cosmopolitan – blending bathroom style and quality performance!